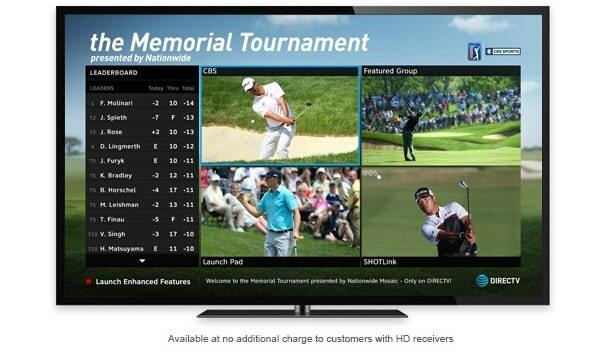 Don’t miss the Memorial Tournament presented by Nationwide, starting June 4th. Plus, exclusive features like our Live Leaderboard, Player Scorecard and more. *For full Mix Channel and interactive functionality. HD equipment model H/HR 21 or later is required.